CLICK HERE to register for STEMposium 2019! ​The 5th Annual STEMposium Summer Institute will feature the theme "Better Together! The Value of Collaboration." The STEMposium format allows teachers to participate in hands-on, NGSS-aligned 5E lesson sequences and then collaborate with other teachers in their same grade level to develop a new lesson sequence under the guidance of an experienced Teacher Leader. Supplemental workshops help to empower teachers to become STEM and NGSS leaders at their own sites. Each grade level cohort will discuss ways to facilitate collaboration back at their own sites with their own grade-level teams. This FREE week-long institute will run from June 25-28, 2019 and participants will have the option of earning two units of academic credit. 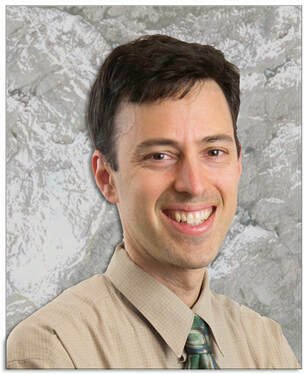 ​The goal of the program is to support teachers in successfully implementing the Next Generation Science Standards (NGSS) and California's standards for Environmental Principals and Concepts (EP&C's); and in integrating science and engineering instruction with math, language arts, and technology. Participants will deepen their knowledge of the NGSS and incorporation of "three-dimensional" learning into their weekly instruction. CLICK HERE for more information. More details will also be provided during the STEMposium week. This opportunity is open to K-12 teachers and TOSAs. Space is limited. STEM educators working outside of the classroom who are interested in attending may contact Annie Ransom at aransom@pvsd.k12.ca.us to inquire about special exceptions. ​University Preparation Charter School, ​1099 Bedford Dr, Camarillo, CA 93010. Can I obtain ongoing professional development credit / university credit? Yes, you can obtain up to two units of academic credit from CSUCI. Please visit the University Credit page for full details. I cannot attend the entire week. Is it okay if I only attend part of the week? Although it is preferable for participants to attend the full week due to the limited space, it is not required. However, participants who plan to obtain university credit must attend all five days of the summer institute. You do not need to be familiar with NGSS at all. 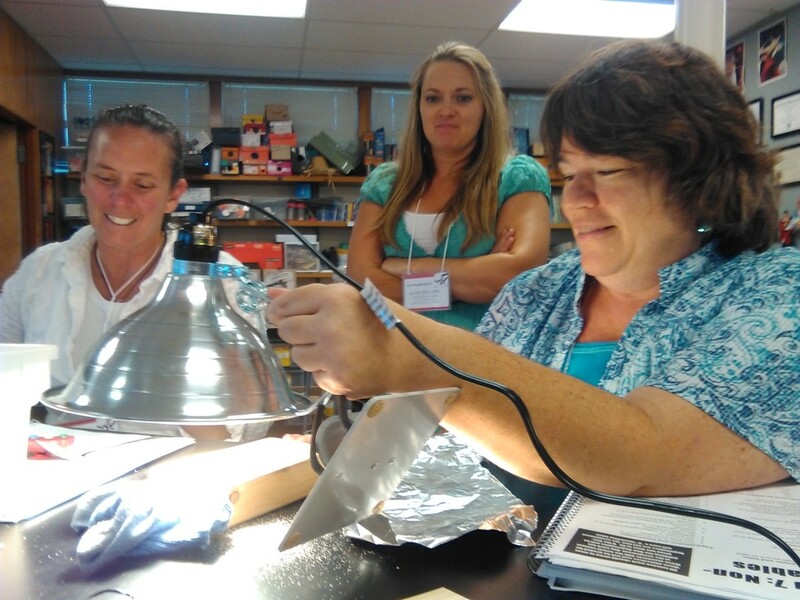 The Summer Institute will provide opportunities for teachers who are new to NGSS to get trained on the new standards. For participants who are already familiar with NGSS, separate workshops will be provided to help advance your proficiency in developing and teaching NGSS-aligned lessons. What is the Student STEM Day? I teach high school; should I attend the Student STEM Day? Yes, even though students at the Student STEM Day will be entering grades 1-9, all STEMposium participants are encouraged to attend and practice developing and using probing questions to guide student discovery. Can my child attend the Student STEM Day? Teacher participants are encouraged to sign up their own children to participate if they are completing grades K-8. Sorry, only students entering grades 1-9 are allowed to participate. How do I sign up to be a teacher leader or workshop presenter instead of a regular participant? Please contact Annie Ransom at aransom@pvsd.k12.ca.us to indicate your interest. How will this year's institute differ from previous years? Because participants are coming now with a much wider variety in NGSS knowledge and implementation, this year's institute will include workshop presentations appropriate for a wide range of backgrounds in order to differentiate the week to accommodate all participants. Through feedback collected in person and on surveys, it is evident that teachers want time to create, collaborate, and implement many of the things they are learning at conferences and PDs. It is the intent of the CSU STEMposium to give you the time to do this using a coaching model. Additionally, specific short courses are intended to reach teachers who are interested in becoming STEM advocates at their home sites. This could be for TOSAs, coaches, or teacher leaders. What is the "theme" of this year's institute? The focus of this year's institute is on the value of COLLABORATION. Each teacher cohort will collaborate on NGSS-aligned lessons and discuss ways to facilitate collaboration back at their own sites with their own grade-level teams.